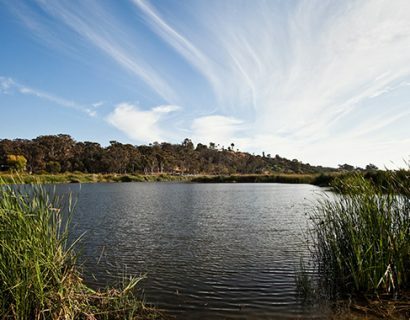 Agua Hedionda Lagoon sometimes referred to as Carlsbad Lagoon, is a saltwater wetland and watershed and offers year-round recreational and commercial use. 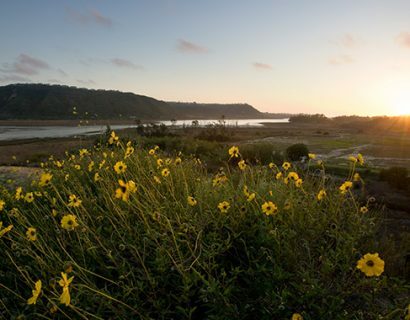 The lagoon includes mud flats, salt, and freshwater marsh, and deep water and is actually comprised of three lagoons: a 66-acre outer lagoon, a 27-acre middle lagoon, and 293-acre inner lagoon. 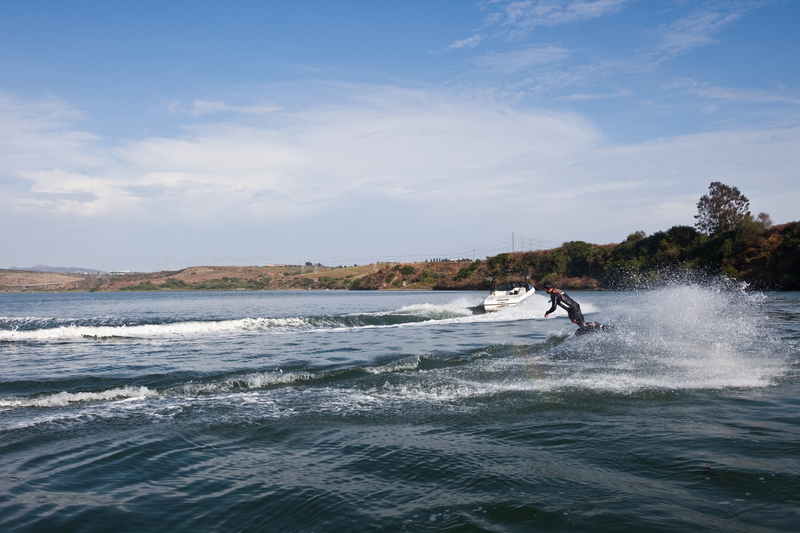 It has facilities for boating, skiing, wakeboarding, sailing, windsurfing, and fishing. 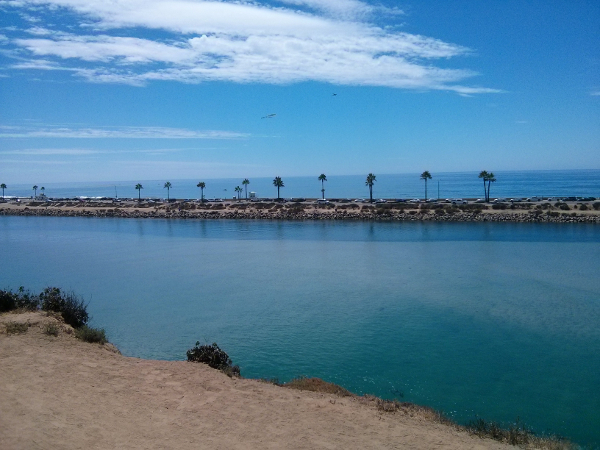 The Carlsbad lagoon is home to Hubbs/Sea World White Sea Bass Hatchery and Carlsbad Aquafarm, a commercial mussel-farming operation. 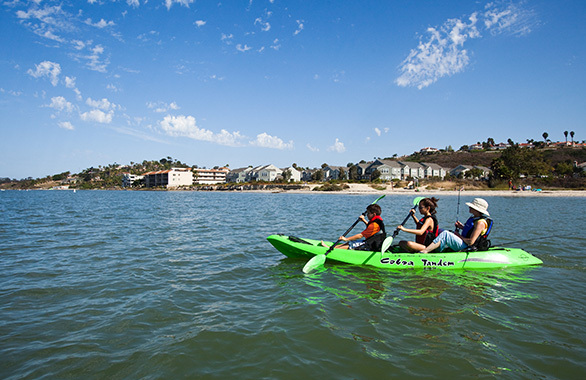 Kayaking the lagoon is a popular activity and is best at high tide when numerous streams appear bringing a multitude of birds and wildlife. 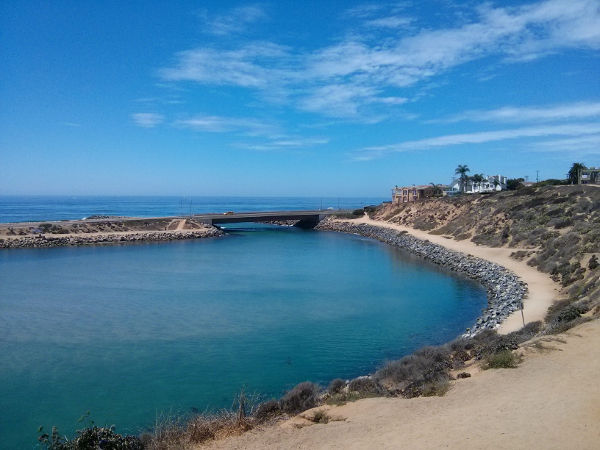 The Agua Hedionda Lagoon Discovery Center is a nature center dedicated to environmental education and outreach. 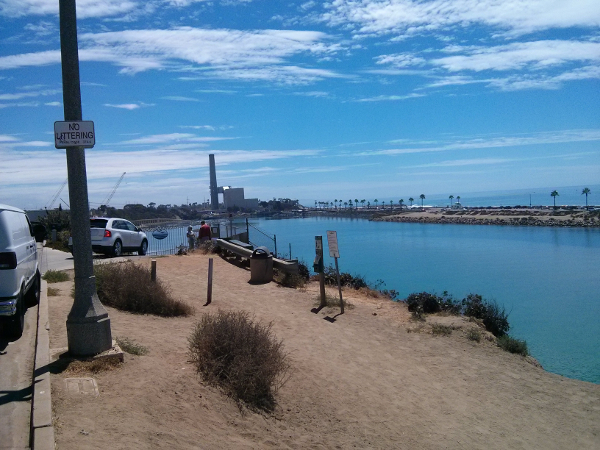 We are located on the eastern end of the Agua Hedionda Lagoon estuary and wetland area in Carlsbad. The 3,800 square foot building was completed in October 2004 and began hosting public programs and outreach activities in 2005. 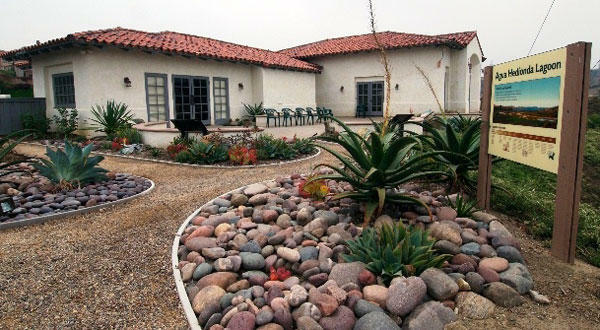 Owned and operated by the Agua Hedionda Lagoon Foundation, the Discovery Center houses exhibits and displays which pertain to historical and environmental aspects of the Lagoon. In addition, the Discovery Center hosts numerous festivals, lectures, seminars, and programs throughout the year.